*Choose your delivery date, if next day delivery is required please ensure you order before 10am. 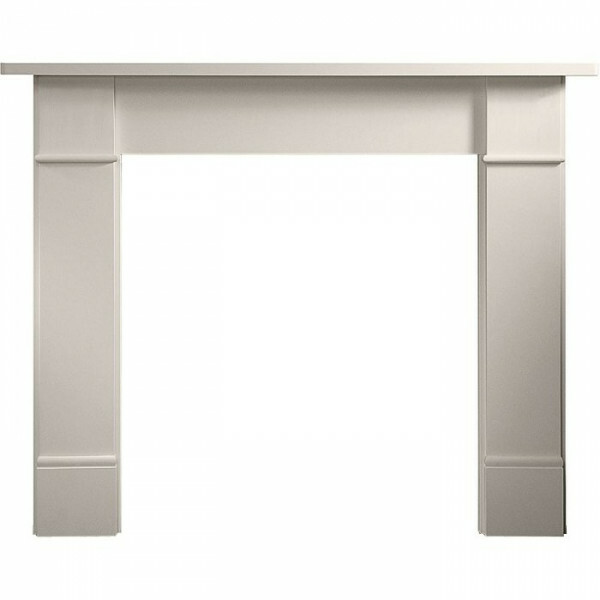 The Gallery Brompton 56" Limestone Fireplace Surround is a solid stone fire mantel made from natural Agean limestone. The Brompton Agean limestone mantel is designed in the style of traditional flat Victorian fireplace surrounds, pre-sealed and manufactured from 100% natural material. The Brompton limestone mantel you purchase will be unique due to variations in fossil formation, veining and colour.